With tons of varieties available in the market, it surely becomes difficult for you to decide which yeast is going to give better results in your bread baking. In this article, we have created a list of tried and tested yeast brands. We have used these brands in our kitchen and were satisfied with the results. 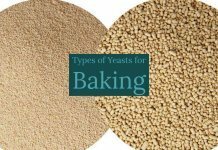 Read more about types of yeast for bread making. 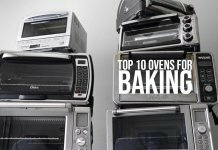 Go ahead and buy them with ease and enjoy bread baking at best. If you are new to baking, learn baking with my online courses and hands-on workshops. One of the finest Instant Dry Yeast that we highly recommended. 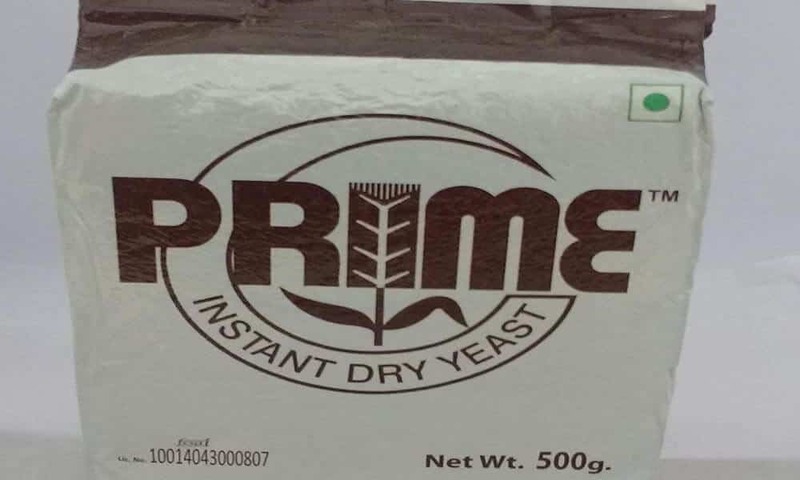 Prime Instant Dry Yeast is a vegetarian product and is good for all kind of baking. I have been baking using this yeast in all my recipes and they have always turned out to be great. 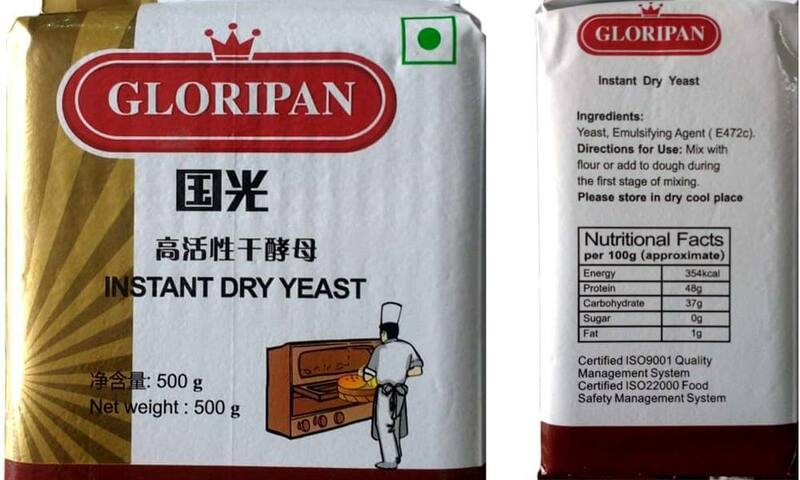 Gloripan Instant Dry Yeast is also a great Instant dry yeast that will consistently give great results in all your baking experiments. This is a vegetarian product and can be used for baking and for flat Kulchas and Naan too. 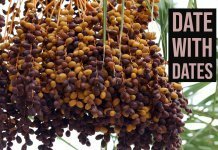 Store it in a cool and dry place for longer shelf life. 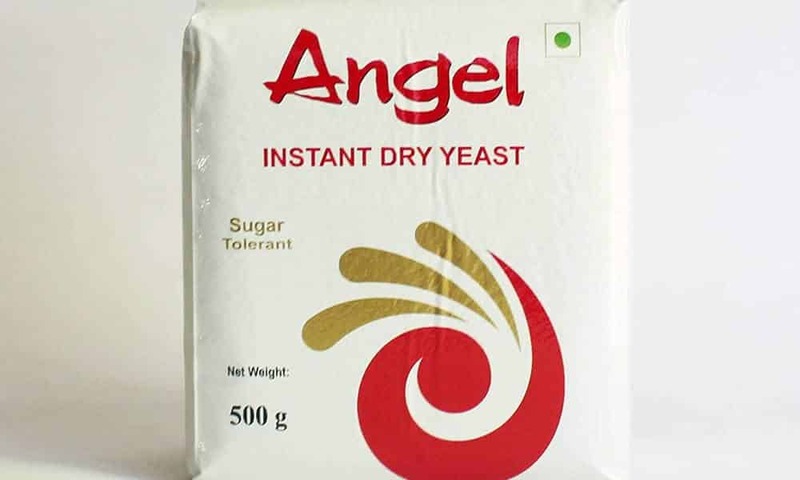 Angel Instant Dry Yeast, a vegetarian product, is our third recommendation in the section of Instant Dry Yeast. Again with a good shelf life of 2 years, the yeast is absolutely suitable for baking all kind of baked items. 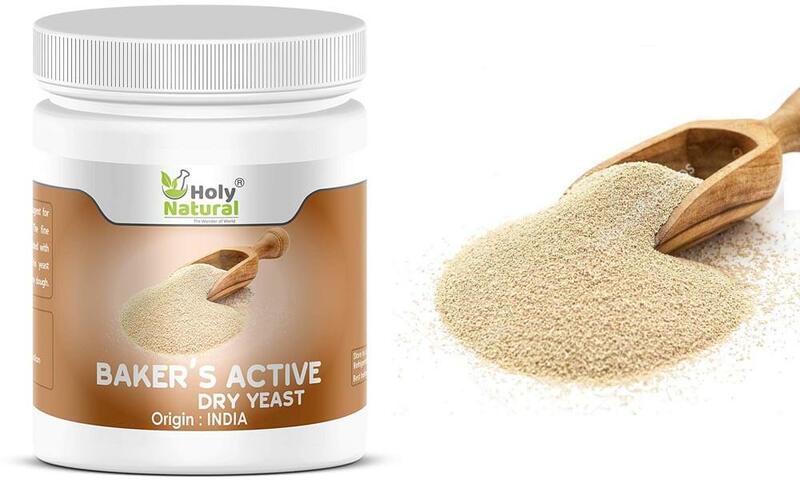 Holy Natural Baker’s Active Dry Yeast is a vegetarian product that can be used for making bread, pizza, and buns. 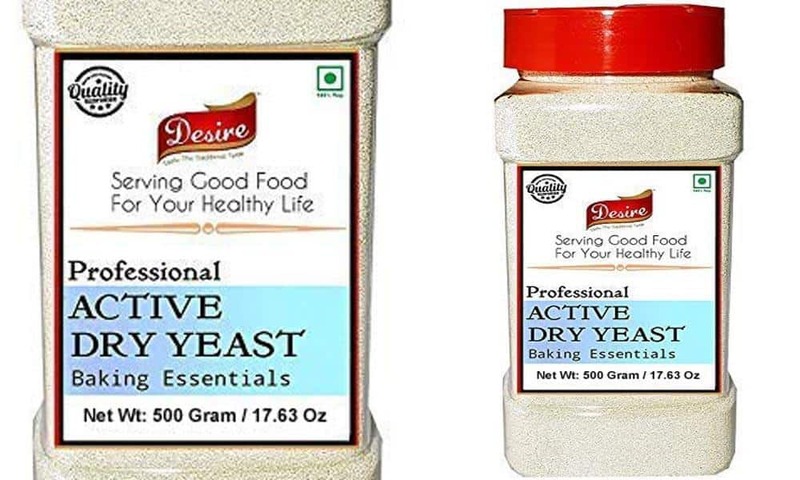 This yeast can be used for baking as well as for making some Indian dishes like naan and kulchas. 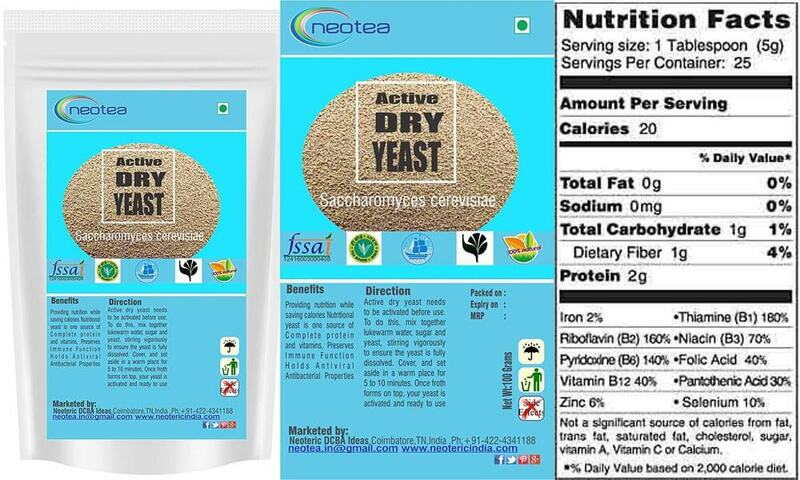 Neotea Active Dry Yeast is a vegetarian yeast that holds antiviral and antibacterial properties. 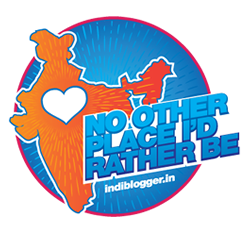 Use it for baking, brewing, or in making Indian Flat Bread like Kulchas. 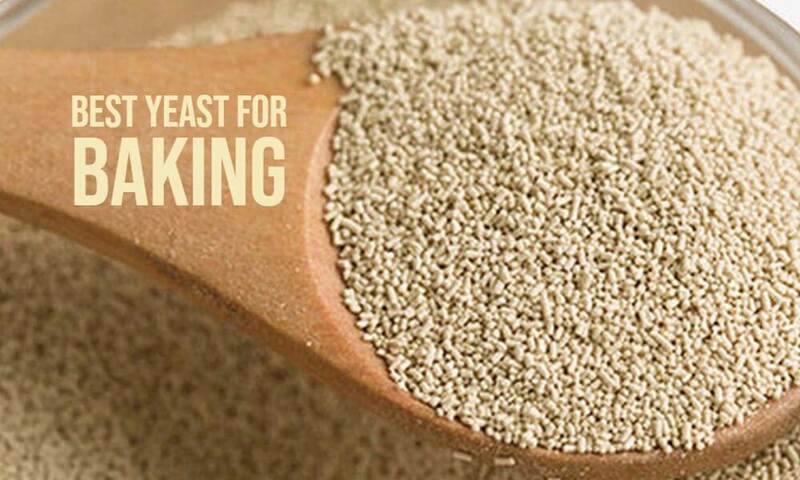 Dunhill Bakers Active Dry Yeast is a vegetarian product that can be used in flour for baking purposes. You may use this yeast for making some of the south Indian dishes as well. The yeast has a long shelf life of 18 months if stored in a cool and dry place. In my experience, all of the yeast gives nearly similar results, however, one yeast that I never recommend to use is of Blue Bird. The yeast is found to have longer proofing time and leaves the prominent flavor of yeast in your bakes. Previous articleWhy Is Baking Healthier? Instant yeast and active dry yeast are interchangeable. You can use any in the same amount as mentioned in the recipe.